Pay-per-click ads on Facebook can quickly turn into big money burners if not done properly. We create and manage exciting Facebook ads which ensure the full utilization of your advertising budget and adequate likes and traffic is generated. 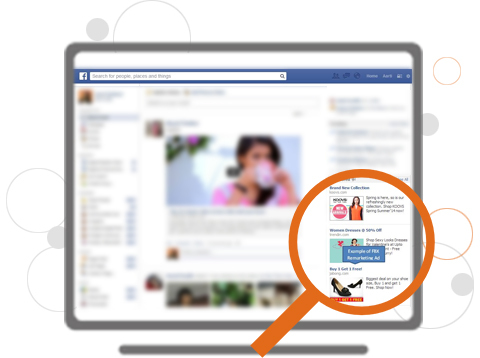 We fine tune ads with exciting visuals and optimize campaigns by targeting relevant groups of people.